Hi loves! I adore Lorac shadows and have been testing out also their complexion products. You can read my thoughts on one of their foundations here. Today I'll share my experience with their POREfection Mattifying Face Primer (50ml, $33.00). The primer comes in a dark squeeze tube packaging and its easy to get the right amount of product out. The primer itself is clear and is one of the silicone type of primers, which leave the skin velvety smooth. Its with out parabens, fragrance and doesn't contain any oil. The formula is infused with salicylic acid and antioxidants of vitamin A, C and E. These help to keep the skin radiant, youthful and healthy. The primer helps to smooth out fine lines, pores and keep everything matte. 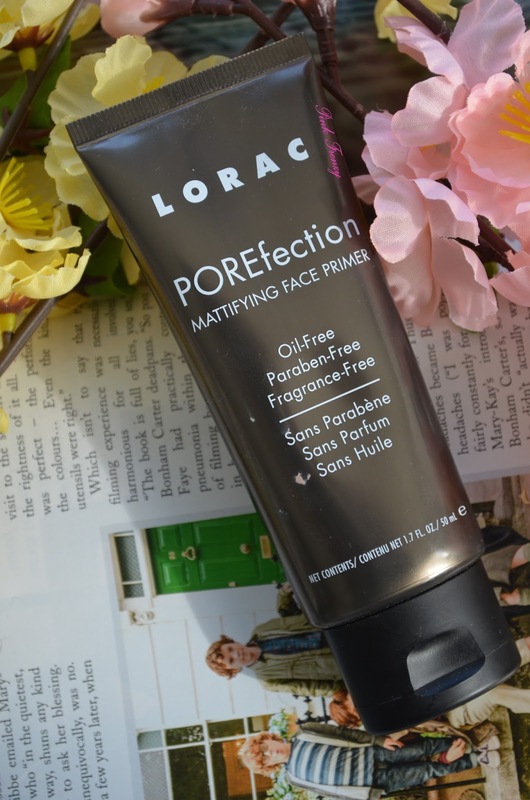 I'm very picky with my primers and the first time I tried it I didn't like it, but I gave it another chance and I have change my mind about it. I think its the weather conditions. I like it gives me more matte finish, but my skin still has some life to it. 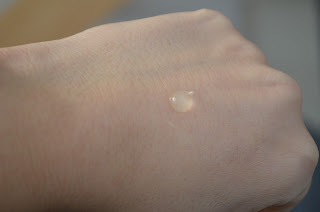 It feels light weight on skin and it does have blurring effect, but not as good as the NYX Pore Filler and the Lorac primer feels more comfortable on skin. I love how well it keeps my makeup in place. I don't lose coverage through out the day, but I do get oily (I have oily skin type). If you would have normal to dry skin, it would work perfectly if you have events to go and need your makeup to stay on all day. I love how my makeup applies on top of this primer and the end result as well. It makes foundation application effortless and I'm so happy I gave it another go. I can't imagine not having this primer in my collection. If you wanna check it out for yourself, you can find it here. Have you had similar experience with a primer before? This sounds like quite a decent primer. I haven't tried Lorac before. I was told the Lorac primer was silicone free. Or maybe there's one for sensitive skin that is? I try to avoid silicone based products. Thanks for the review, I really like using primers and this one sounds great!